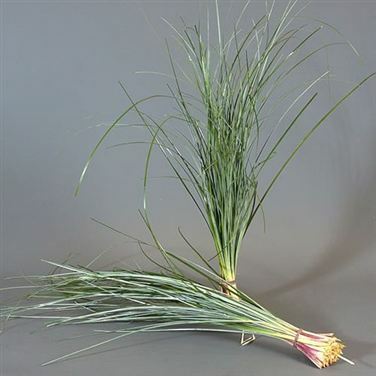 Beargrass is a decorative filler foliage extensively used in floristry. Beargrass is tall, slender & elegant - available all year round. Approx 200 stems per weighted bunch.